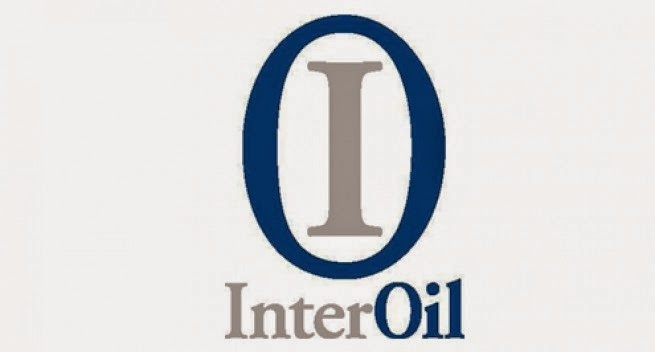 InterOil Corporation (InterOil) yesterday announced a positive year ending result highlighted with a $290 million (K768.21) full year profit and $715 million (K1.89 billion) liquidity. Also highlighted in the results were statements affirming the Elk-Antelope being potentially the lowest cost new-build LNG project globally, as well as the announcement of the selection of LNG concept before end of the second quarter of this year. InterOil said the company is well placed for development of the Elk-Antelope gas field in Gulf province, potentially the lowest cost new-build LNG project in the world. In addition, InterOil said it has identified five targets, outside of Elk-Antelope, with a potential of 17 trillion cubic feet of gas equivalent (Tcfe) of gross contingent and prospective resource. InterOil chief executive Michael Hession said the past year has enabled the company to focus on developing Elk-Antelope and maintaining its exploration effort in the Eastern Papuan Basin, one of the world’s most exciting emerging hydrocarbon Provinces. "Independent analysis suggests Elk-Antelope is the most competitive new-build LNG project globally, with potential for superior returns even at low commodity prices," Mr Hession said. "We are well placed with liquidity of $715 million and an anticipated certification payment to meet our commitments and pursue the LNG project timetable. "We have had five consecutive discoveries in the Eastern Papuan Basin where we hold a premier license position. We are now planning five wells outside of Elk-Antelope to target about 17 Tcfe of gross contingent and prospective resource; eight Tcfe of which could be targeted by appraisal wells at Bobcat, Raptor, and Triceratops-3 plus nine Tcfe by exploration wells at Antelope-South and Wahoo," the CEO added. In releasing financial results for the fourth quarter and full year to December 31, 2014, the company reported a net income of $289.8 million (K791.52 million), primarily due to completing its Elk-Antelope transaction with Total SA and the sale of its refinery and downstream businesses to Puma Energy. "We implemented structural changes in 2014, which allowed us to run our business more efficiently while building a strong foundation for growth," he said.